Instagram has proposed to remove all graphic self-harm images, following the death of a British teenager. But is this the only answer for young self-harmers? The parents of 14-year-old Molly Russell said she completed suicide in 2017 after viewing distressing material about depression and suicide. Her family saw the posts when they inspected her Instagram account after her death, and concluded the social media giant was partly to blame. Her father, Ian Russell, said “I have no doubt that Instagram helped kill my daughter,” in an interview with the BBC. Following a public outcry after Molly's suicide, Instagram chief, Adam Mosseri, admitted that the company has not done enough to keep people safe. Instagram currently relies on users to report graphic images of self-harm. However, in its latest press release, Instagram has announced changes to this process, following talks with experts and academics. This comes only a week after the Mental Health Foundation published new guidelines to encourage safe and healthy internet use for the whole family. Other critics are keen to point out the likelihood that young people who are searching for self-harm content online, are likely to be harming themselves already. 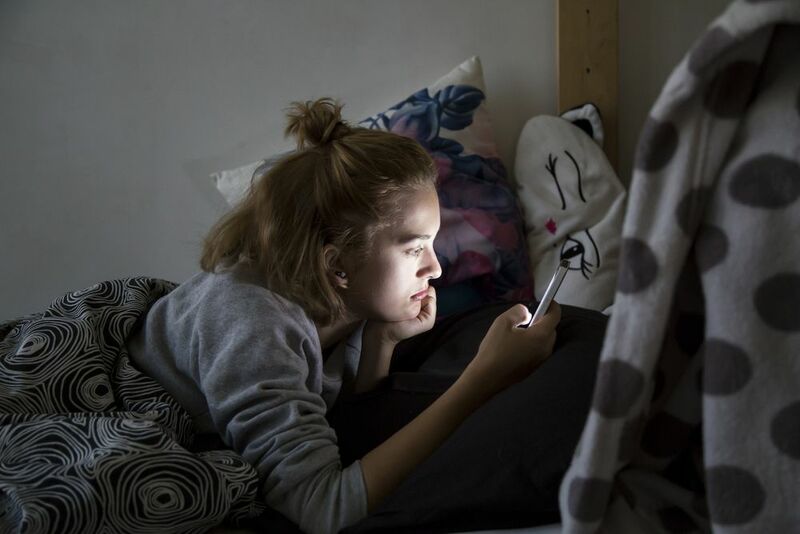 By removing the ability to find this content, the social media giant may be taking away an avenue of support for young people. Instagram has vowed to combat this, however, with a focus on creating resources for people who are posting and searching for self-harm-related content. They will also continue consulting with experts to see if there is anything further the platform can do. Certainly, if you now attempt to search for the hashtag #selfharm, you will be met with new options on your screen - to seek support or confirm that you want to view the content despite Instagram’s warnings. Speaking after a meeting with Instagram’s boss, Health and Social Care Secretary Matt Hancock described the death of Molly Russell as “every parents' modern nightmare” and said it was right for Instagram to take down “the most graphic material” in order to provide a duty of care for all social media users. Nonetheless, he added that “We need to be led by what the clinicians and experts say need to be taken down” and that he is prepared to legislate if necessary. If you are struggling with distressing feelings and need to talk with someone immediately, please seek support as soon as possible. You can call Samaritans free on 116 123 (UK and Ireland), email jo@samaritans.org, or visit the Samaritans website to find details of the nearest branch. If you are a parent, concerned about the wellbeing of your child, you can find out more about how to help kids and teens stay safe online on Counselling Directory.